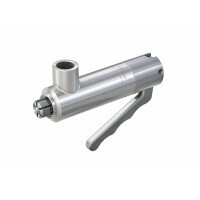 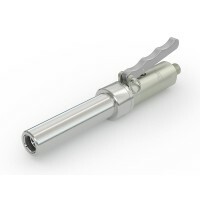 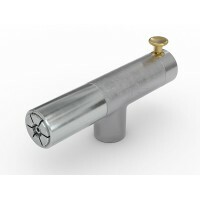 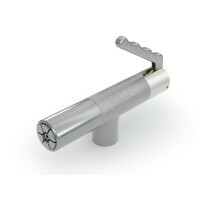 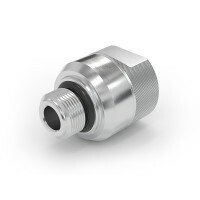 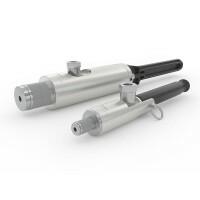 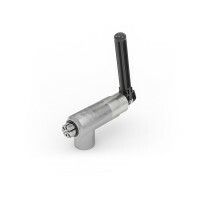 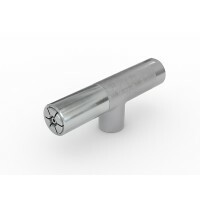 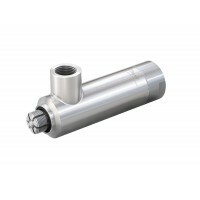 The innovative range of WEH® Test connectors and quick couplings enable quick connect and quick disconnect to hydraulic and pneumatic lines, compressed air lines or fluid lines (water, oil, air, etc.) 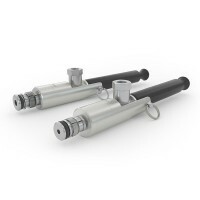 with internal or external threads, hoses, tubes, bores, tubes with beads, collars, barbs, swages, flares, etc. 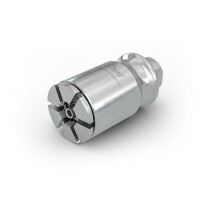 in just seconds. 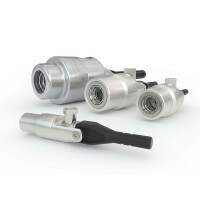 Connection solutions for hydraulic, pneumatic and fluid applications include testing of pressure vessels, fluid lines, hydraulic aggregates / hydraulic pumps / hydraulic blocks, pneumatic components, air engines, engine / engine blocks, cylinder blocks / cylinder heads, injector pumps, steering racks, cylinders and automotive components. 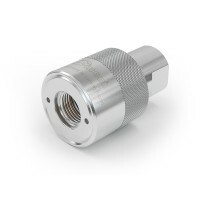 WEH offers a wide range of quick couplings for safe connection to hydraulic components, pneumatic components, fluid systems for all types of circuits and applications. 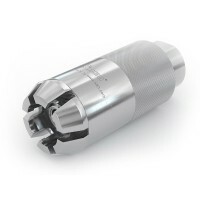 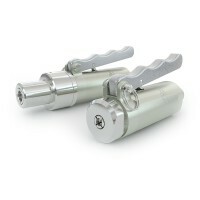 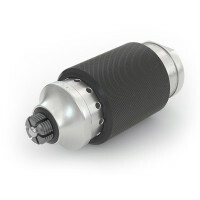 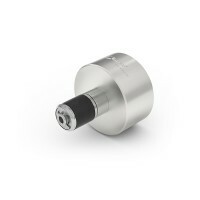 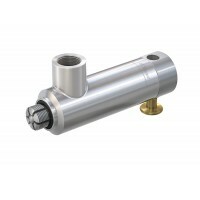 The quick release couplings are ideally suited for high pressure testing and function testing with compressed air or water and enable quick connect and quick disconnect for almost all fluids. 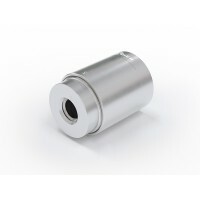 Everywhere repeated connections are needed, the WEH fluid couplings for high pressure and low pressure ranges are the right tool. 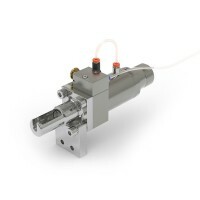 Applications are vacuum testing, pressure testing, helium testing, function testing, filling of fluid circuits, charging and evacuating.